which features Tony-award-winning actor Denis O'Hare as Poe. 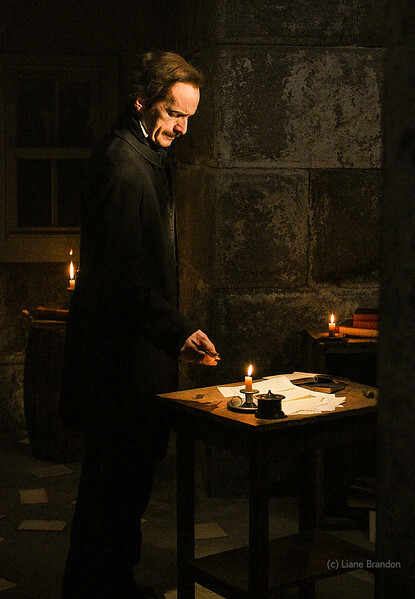 The stills were photographed by Liane Brandon on location at Fort Independence, Castle Island, Boston, MA. For other galleries and contact information, click on the 'home' icon in the upper left of the screen.